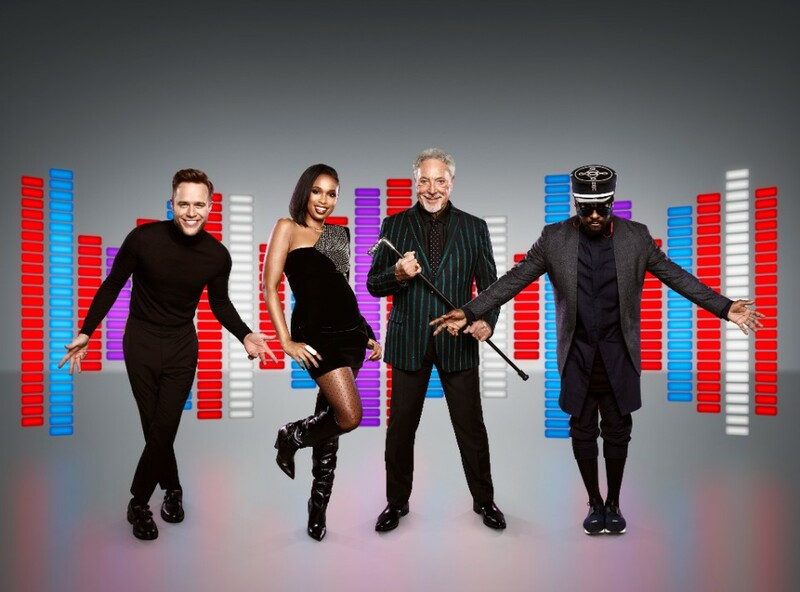 The Voice UK coaches will.i.am and Olly Murs will be joined by superstar mentors to help with the Knockout round. 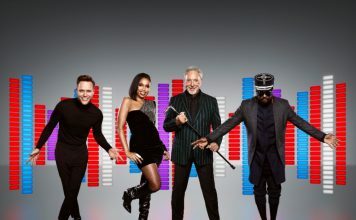 The Voice UK coaches are joined by superstar mentors during the show’s crucial Knockout stage – with Craig David and the Black Eyed Peas the first to be announced. 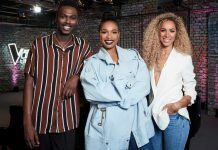 The mentors join the coaches during the Knockout stage piano rehearsals giving advice to each act after hearing them sing. 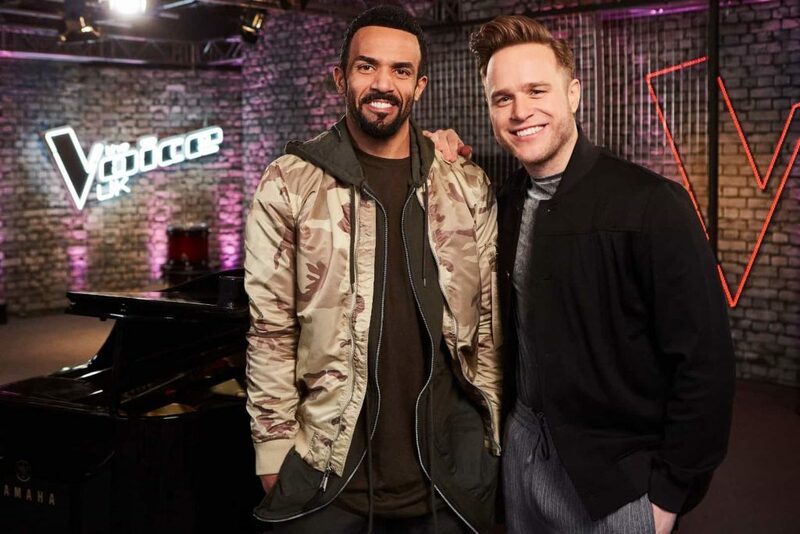 R&B legend Craig reunites with friend Olly Murs to give advice to Team Olly before they take to the stage for the Knockouts. During his 18-year career, Southampton-born Craig has sold more than 13 million records and notched up two No.1 singles and 14 top 10 hits. His latest album The Time is Now was released last month. Olly and Craig have been friends since first meeting on a charity desert trek for Comic Relief in Kenya in 2011. Olly said: “Craig is amazing, we have known each other a long time. I have been a fan of him as an artist from an early age and it is great I can now call him a friend. “We did a charity trek together several years ago and formed a bond then. I love his sense of humour but most importantly as an artist I love his music. Craig said: “I first got to know Olly on the Comic Relief Desert Trek we took part in back in 2011 and we’ve built a great friendship since then. “I know he is really passionate about everyone on his team and it’s going to be a hard decision for him to choose who to put through. 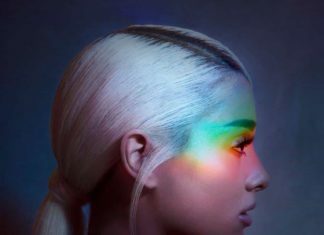 “For me, it’s nice to be part of this process and to give some positive critiques to each act. 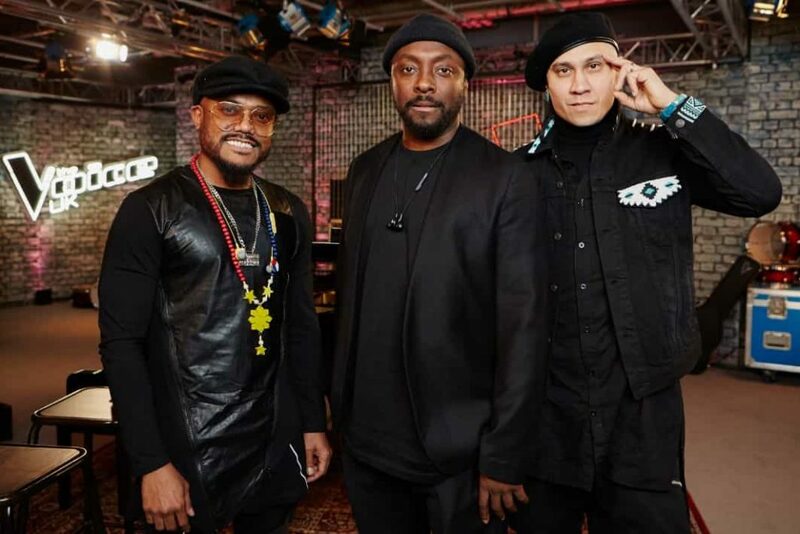 Meanwhile, will.i.am is joined by fellow Black Eyed Peas members apl.de.ap and taboo to help guide his acts before their big Knockouts performances. The Black Eyed Peas have sold more than 76 million records globally and won seven Grammy Awards and have just released new single Street Livin’. Will said: “There are no better folks for me to have mentor my team because we have mentored each other. “We mentored each other when nobody really believed in us and we went on to do impossible things. “What we have done for each other is scale the highest walls and break down the toughest barriers. We climbed the highest mountains and built the most awesome spaceship to go to outer space. Each coach has six acts going into the Knockouts but only two per team will make it through to the Semi-Final. Mentors for fellow coaches Sir Tom Jones and Jennifer Hudson will be revealed soon. 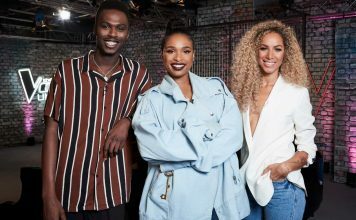 The Voice UK’s Knockouts stage will air on ITV next month.